Join students, parents, educators, faith communities, and theatergoers for a powerful evening of community engagement around James Baldwin’s classic play. The Williams Project is proud to partner with Emerald City Bible Fellowship and Franklin High School to bring this American classic to Seattle. 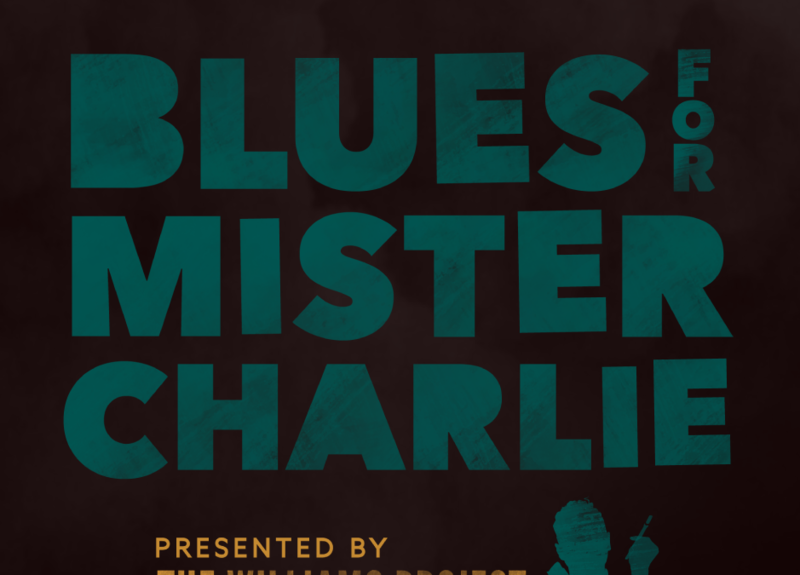 Every performance of Blues for Mister Charlie will be followed by a post-show discussion. All tickets are Pay-What-You-Can. The Williams Project also offers options for reserving tickets in advance. We’re selling different levels of “Supporter Tickets” for those who have the ability and the desire to support the artists, or you can reserve a ticket at no charge if you’d rather pay what you can at the door. No matter what type of ticket you reserve, all seating is general admission. Plan to arrive early. All performances at 7 p.m., except Sunday is at 2 p.m.